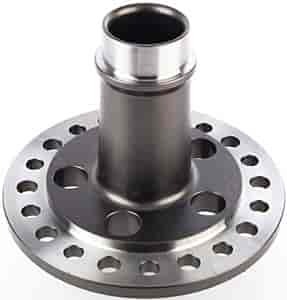 Strange Engineering Lightweight Pro Race Series Steel Spool Ford 9"
D1555 is rated 5.0 out of 5 by 1. Rated 5 out of 5 by Redneck customs from Awesome piece !!!!! This is such a good quality spool that can take a beating !!! My car makes over a thousand lbs of torque and this thing just laughs at it !! !